Our National and Regional Directors are responsible for ensuring your Quality Mark journey is successful, valuable and above all impacts positively upon your setting. Nicola and the team are supported by over 200 Assessors guaranteeing that leaders and practitioners always have the right assistance available as you work towards your Quality Mark accreditation. This team of education specialists also regularly comment upon best practice and innovative approaches to teaching and school improvement. You can access the articles via the 'Our Thinking tab above. 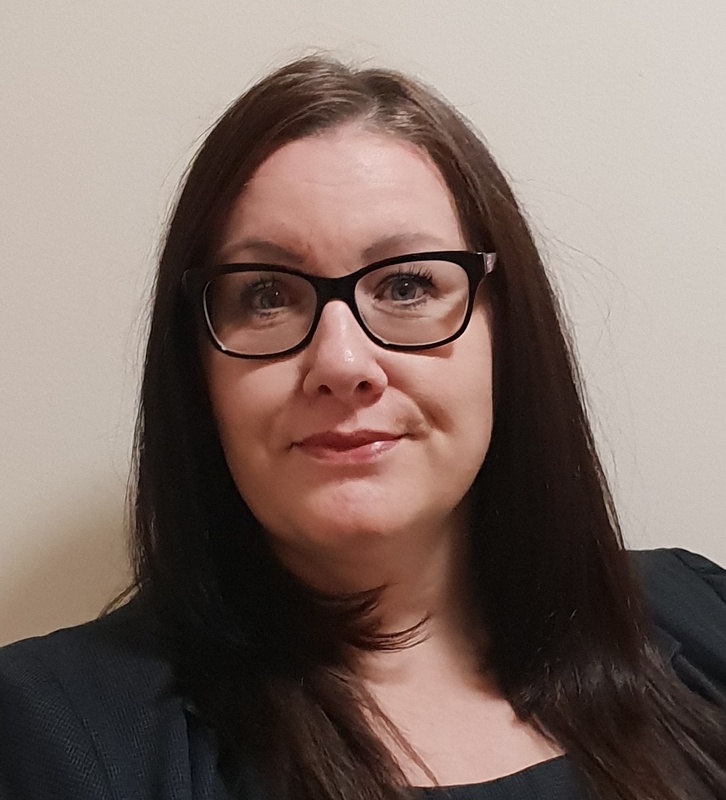 Nicola has significant experience of UK state schools and independent headship and has had roles in both voluntary controlled and voluntary aided church schools. She has moved schools from an Ofsted category to outstanding, and is therefore very aware of the leadership attributes which bring about change and improve quality provision. She is a school governor with a focus on strategic planning and monitoring standards. Nicola also understands the international schools market, having coordinated the development of global talent for a large international schools group. She created a suite of leadership programmes for middle, senior and executive leaders. Nicola was also responsible for assessing the quality of high performing independent schools across the globe and supporting leaders in recruiting high quality staff. 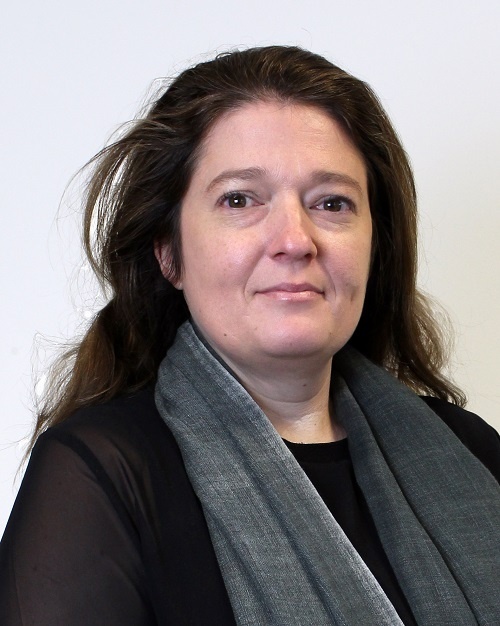 Stella has significant experience of UK secondary schools and Further Education. 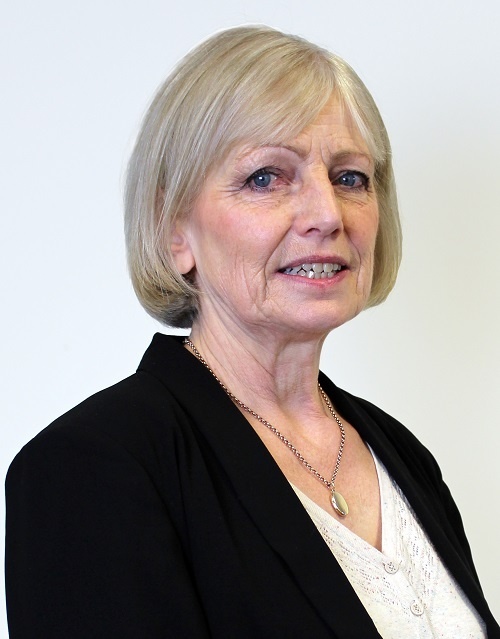 She has experience as a senior leader, has brought about significant improvements in settings and is a governor in a large further education college with a focus on the quality of teaching, learning and assessment and outcomes for learners. Her experience as an Educational Consultant and International Inspector has given her a broad range of experience of leading change and building capacity within senior leadership. Prior to her role as Regional Director, Stella was a Quality Mark Assessor. Angela has taught in a variety of nursery, primary and secondary schools in England, and at British Forces schools in Germany. She held positions of responsibility for literacy across the curriculum. She was a Senior Assistant Director at the UK’s Basic Skills Agency, the national development agency for the promotion and development of the basic skills of literacy and numeracy across all phases of education. She supported the implementation and development of the Quality Mark Award. Angela recently directed the Refugees into Schools programme across London. She is currently a Regional Director for the National Quality Mark Programme for Tribal. Di’s role as Quality Mark Associate Regional Lead is underpinned by her extensive, successful educational experience. She has fifteen years of headship where Ofsted graded all aspects of her leadership and management as outstanding. This was followed by eight years as a Local Authority adviser and School Improvement Partner where, in addition to challenging and supporting school leadership, she had specific responsibility for the strategic development of English in primary schools and assessment. Currently an Independent Educational Adviser, she also prepares and assesses candidates for Higher Level Teaching Assistant (HLTA) status across the South-West and is Vice-Chair of a Multi-Academy Trust. Marie has worked in both primary and secondary schools and was also a teacher in the Special Educational Needs Support Service. She worked as a Local Authority School Improvement Officer providing support to schools. Her local authority responsibilities focussed on the Quality Mark, literacy intervention programmes, teaching assistant training and development and assessment of Higher Level Teaching Assistants. 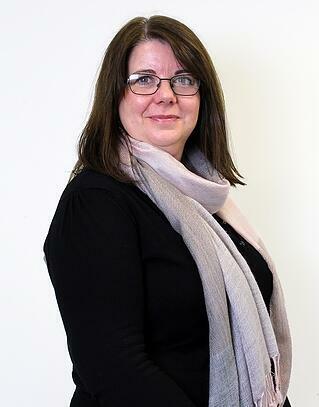 Marie manages the local authority Quality Mark programme and has been a Quality Mark Assessor since 1997. She has been involved in national Quality Mark development and has organised several pilot studies to trial new Quality Mark initiatives, initially as a Basic Skills Agency Associate and latterly as a Quality Mark Regional Director with Tribal. Marie has been a school governor and she supported the school through the process of becoming an academy. 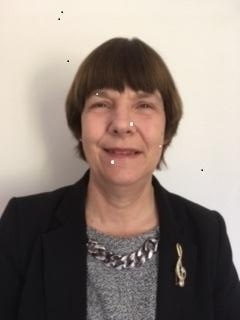 She has extensive knowledge of working within local authorities, supporting school leadership teams, developing support programmes and providing advice for teachers and support staff. 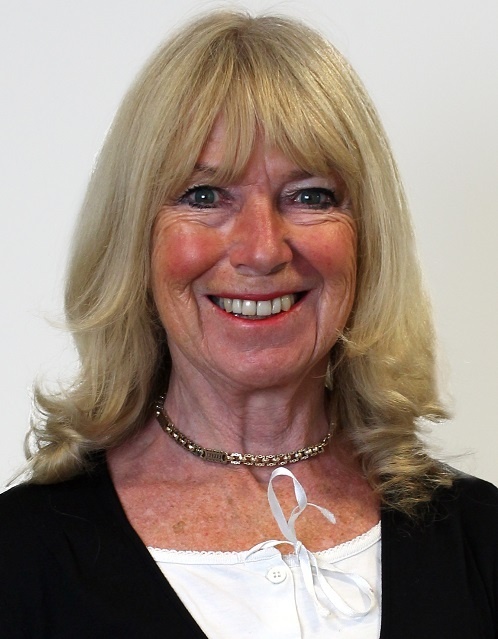 Margaret has worked extensively in school improvement specialising in mathematics. She has a great deal of experience supporting mathematics in schools with a focus on building the capacity of subject leaders and raising standards in mathematics through working with individuals, groups of teachers or all staff. 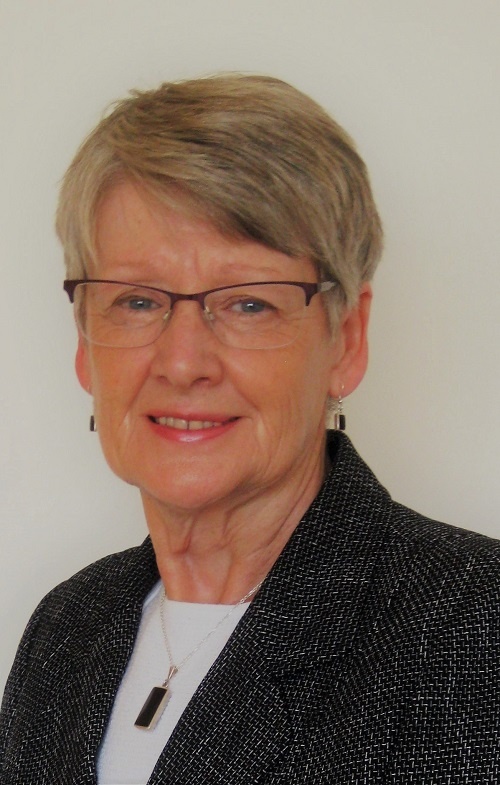 Margaret has developed and delivered bespoke training over many years for both teachers and teaching assistants on a range of topics including developing maths subject knowledge, problem solving, mental and written calculation strategies and extending the more able. She has also worked as an associate tutor on the MaST programme. Prior to becoming a Quality Mark Associate Regional Lead, Margaret led on Quality Mark in her Local Authority. She is also the Regional Director for the NCETM CPD- Standard for mathematics. Fiona began her career in the travel industry, including time as a Sales Manager for a school travel company, and overseas for tour operators in the USA. On returning to the UK, and after over a decade in travel, she sought out roles focussed on skills development and training, continuing to work within the tourism and charity sectors. During this time she facilitated training and development opportunities for varied groups of professionals including travel agency staff and small tourism business owners. Fiona developed a keen interest for education and training, and moved into the education sector to gain further experience in training and event coordination. This wide range of skills and experience has brought Fiona to Tribal, where she looks after the Quality Mark from our Bristol office. 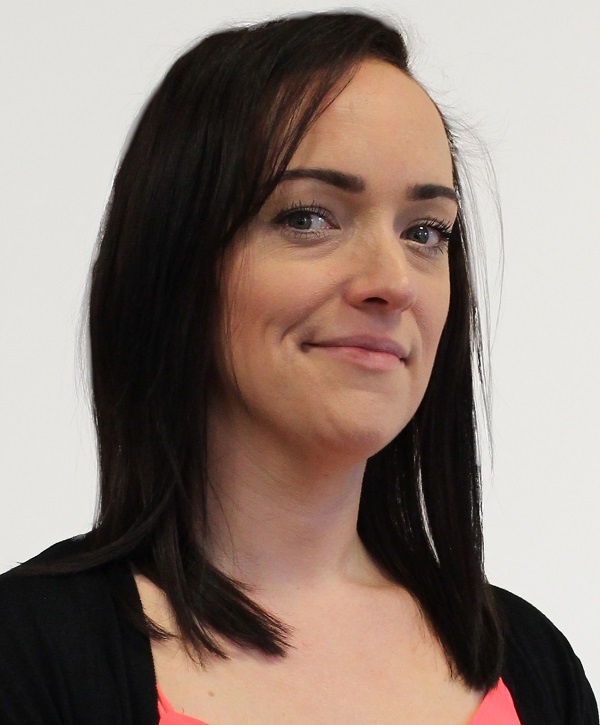 Lisa has several years’ experience working in administrative roles within a range of industries including environmental, insurance and legal, amongst others. Lisa has also spent time volunteering to help match people to the best volunteer route for them, and has also volunteered within an adult learning centre. Lisa is currently studying towards a law degree, and with a child of school age, education has become a great interest to Lisa, leading her to Tribal and the Quality Mark.